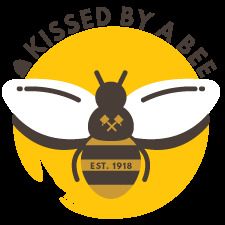 Kissed By A Bee Organics is Modern Apothecary & Herbalism at its finest! I'm a third-generation herbalist that grows and hand makes these products out of my home in Spring, TX! Every hero should wear a mask. 2) Use the brush to apply to your face, avoiding the eyes. 3) Your mask is on, go save the world for 15 - 20 mins. 4) Wash off with a dark face towel. 5) Follow up with Nectar Face Serum! You can use the mask as often as necessary! So I’ve become a repeat customer and definitely have staple products. 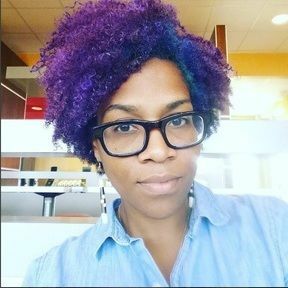 I frequently purchase the Hair and Scalp Elixir, Charcoal Mask, Anti-Aging Serum, and the Honey Butter Face Scrub. I love them all but these are just the frequent purchases. I am still working through my initial order of the Osun face wash, a couple of the tinctures, and my most recent favorite...the eczema butter...it works so fast to heal eczema scars. Needless to say, I strongly recommend Kissed By A Bee Organics to anyone with skin. There’s something great for everyone.